AAA Self Storage, LLC is located on Jordan Avenue in Chatsworth, CA. Find us behind the Arco, across the street from the California Chicken Cafe. We’re able to serve several nearby residential areas such as Creek Senior Apartments and Brookside Apartments. 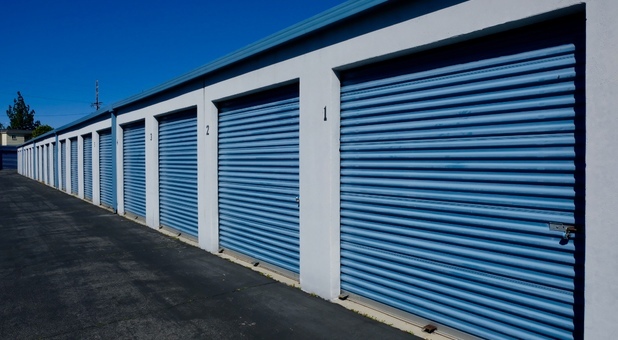 We’re proud to be an established and reliable storage solution in Southern California. At AAA Self Storage, LLC, we’ve worked hard to fulfill our commitment and mission by providing our Southern California community the best security. Convenience, cleanliness, and affordability. The facility is always being surveillanced using our video monitoring system and our electronic gate ensures that we’re able to see who comes and goes throughout the day. Our facility is well-lit and enclosed, so late night visits will be more comfortable. Drive up to your ground floor unit to get moved in. We also have dollies and carts available for a quicker and easier move. If you have questions, our staff is professional, skilled, and here to help with anything you need. We work hard so that our tenants are satisfied! The professionalism, cleanliness, availability, price, and ease of startup is just stellar. Thank you, Jesse! I am recommending AAA storage to everyone. Lighting needs maintenance, better yet, a bit of updating, but the fact that AAA is under new, and rather impressive management, gives me hope that it's just a matter of timing. Thank you for your positive review & feedback!